George Zimmerman, who gained attention after he was acquitted for shooting Trayvon Martin, was charged after stalking a private investigator. In December 2017, Zimmerman allegedly threatened Dennis Warren, a Florida private investigator. Warren reached out to Zimmerman to see if he was interested in working on a documentary about Trayvon Martin. 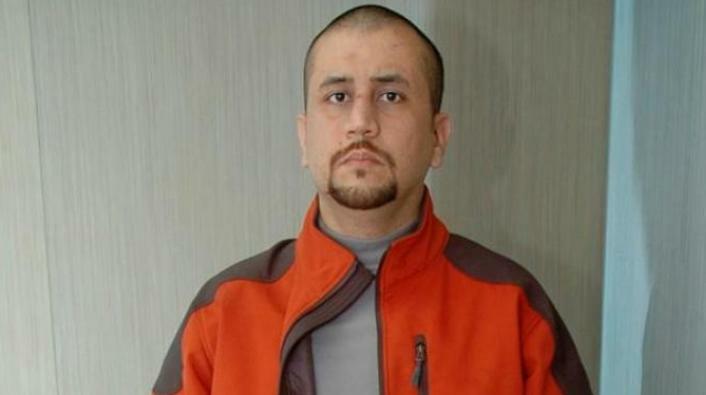 Zimmerman was served on May 3, and his next court appearance is on May 30 for arraignment.